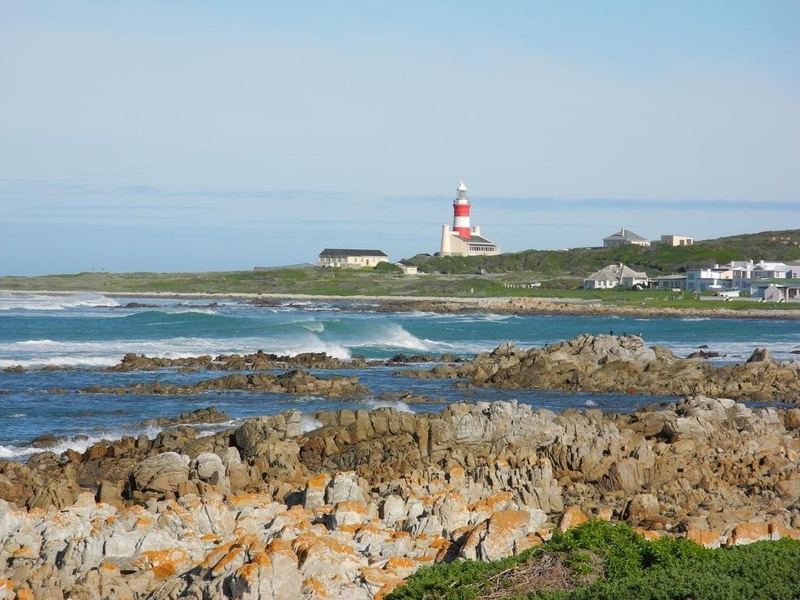 Set in a prime location of Agulhas, Beachcombers Bed & Breakfast puts everything the city has to offer just outside your doorstep. The hotel offers a wide range of amenities and perks to ensure you have a great time. 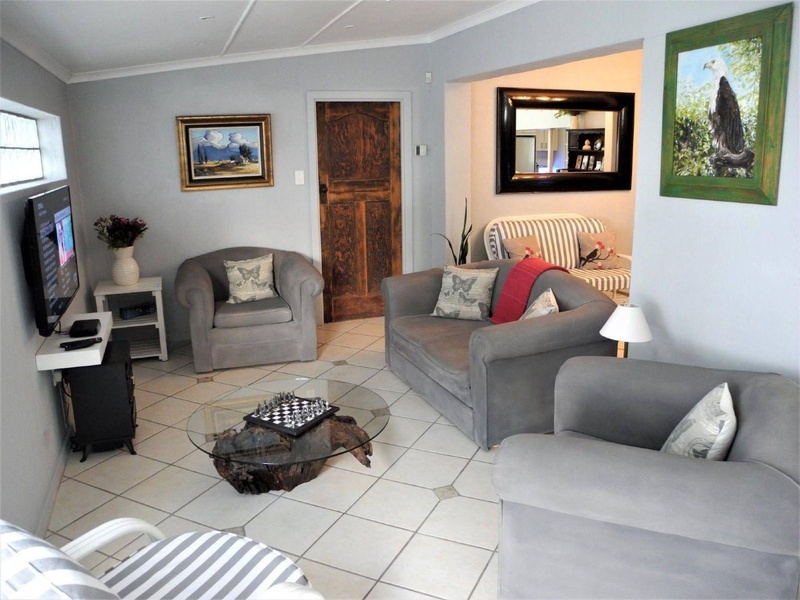 All the necessary facilities, including free Wi-Fi in all rooms, Wi-Fi in public areas, car park, shared lounge/TV area, are at hand. Heating, toiletries, shower, bathtub can be found in selected guestrooms. The hotel offers various recreational opportunities. 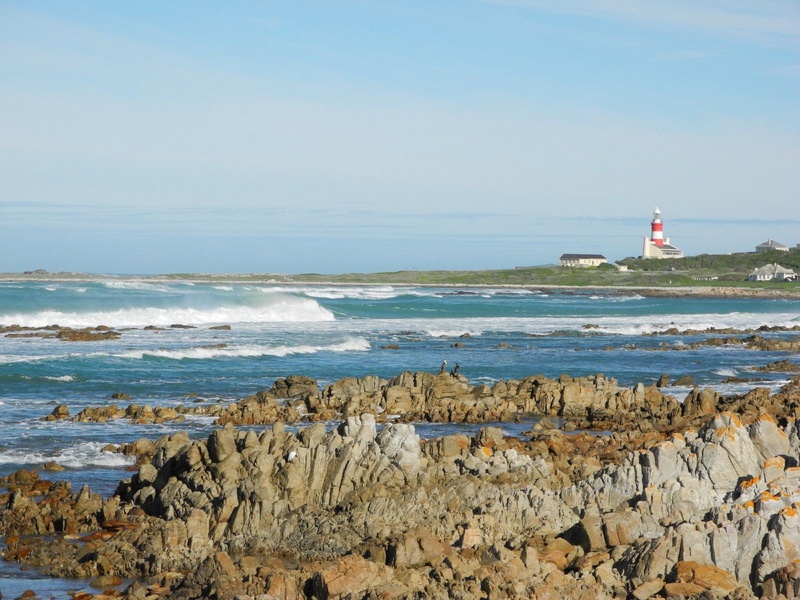 Discover all Agulhas has to offer by making Beachcombers Bed & Breakfast your base.